I couldn't believe with the problems of the last year this could even be a thought in anyones mind. We have to make sure all the foreclosures are heard fairly that is why we have a court system. All of this at a time when there are reports out that the OCC is set to announce a foreclosure settlements the settlements are with major mortgage servicers over recent foreclosure problems and this will entail from multi-billion dollar fines to forced principal reduction and stricter emphasis on pursuing modifications. The Office of Thrift Supervision (OTS) is a United States federal agency under the Department of the Treasury. It was created in 1989 as a renamed version of another federal agency (that was faulted for its role in the Savings and loan crisis). Like other US federal bank regulators, it is paid by the banks it regulates. The OTS was initially seen as an aggressive regulator, but was later lax. Declining revenues and staff led the OTS to market itself to companies as a lax regulator in order to get revenue. The OTS also expanded its oversight to companies that were not banks. Some of the companies that failed under OTS supervision during the Financial crisis of 2007-2010 include American International Group (AIG), Washington Mutual, and IndyMac. The OTS was implicated in a backdating scandal regarding the balance sheet of IndyMac. 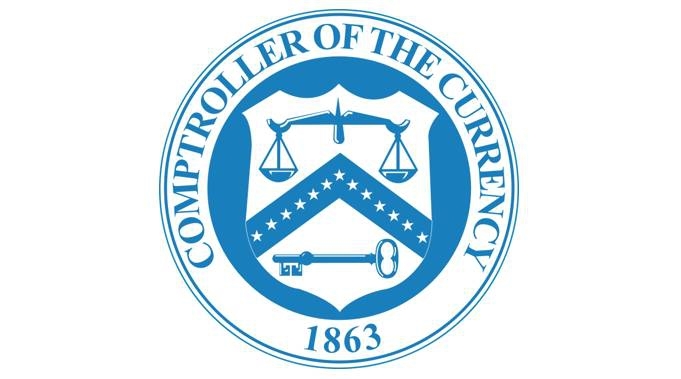 Reform proposals from Henry Paulson, Barack Obama, and the U.S. Congress have all proposed to merge the OTS with the Office of the Comptroller of the Currency.